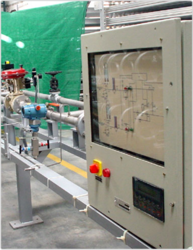 Pioneers in the industry, we offer auto switching system and metering skid from India. We are one of the leading manufacturer and supplier of Auto Switching System.We obligate to meet the quality standards, as per the customer request. Simple Time Temperature Based Auto Switching System. 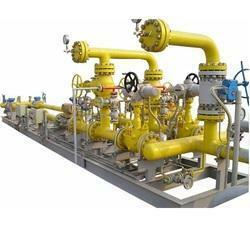 Auto Switching System With Pressure Flow Control. 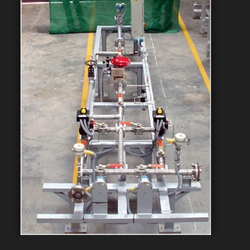 We offer a wide range of Metering Skid.